We are glad you found us. The Newbury Park Hs/Jr. 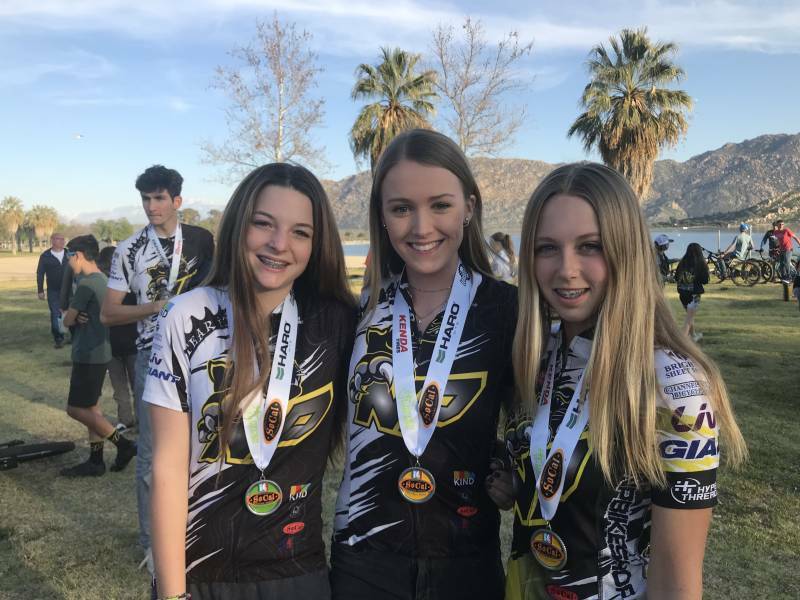 HS Mountain Bike Team was founded in 2013 by a group of incoming freshmen with a passion for riding bicycles and having fun! Now in our 6th year we are the top team in the league and top 3 in the state. We are looking for enthusiastic riders, both boys and girls of any ability to join the team. We will provide the training to get you to a competitive level. EVERYONE!! 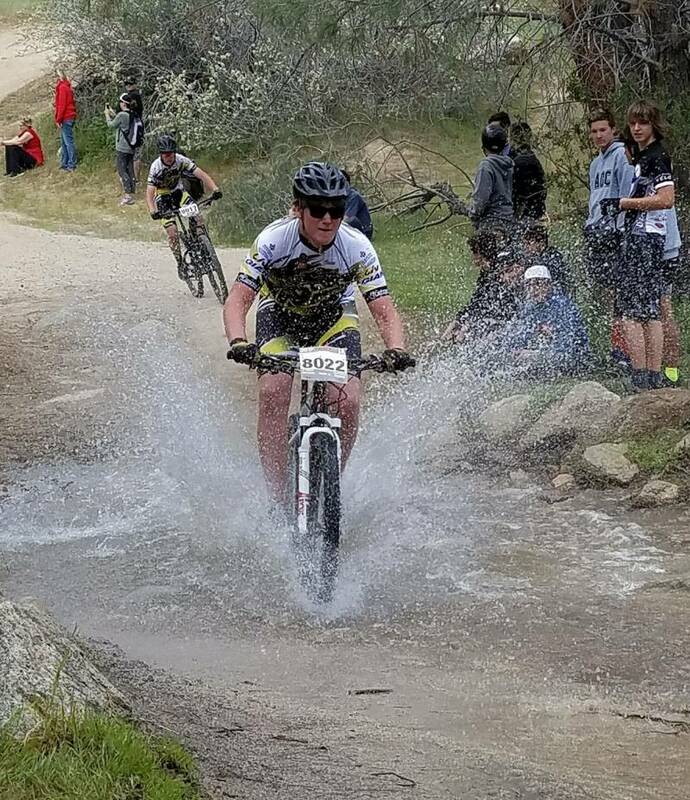 Really, this team is about advancing your ability on and passion for riding and racing a mountain bike. If you have never ridden a bike…we’ll teach you. If you have competed at the National level…we will develop you. If you don’t have a bike or can’t afford one…we will find one for you. GIRLS!!! You are the rock stars!! We have a team of great female coaches that will help you find and develop your talent on a mountain bike. We have the support of the Newbury Park Bike Shop. Team members will enjoy the perks of working with the best bike shop in the state. We are continuing to add new sponsors for the team. 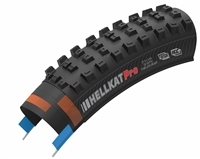 quickly become proficient and expert riders can always find a challenge. It is very low impact on the body, so injuries are minimized. You travel longer distances, so you see more things. You can explore many different trails. The bikes are rugged and break less frequently. 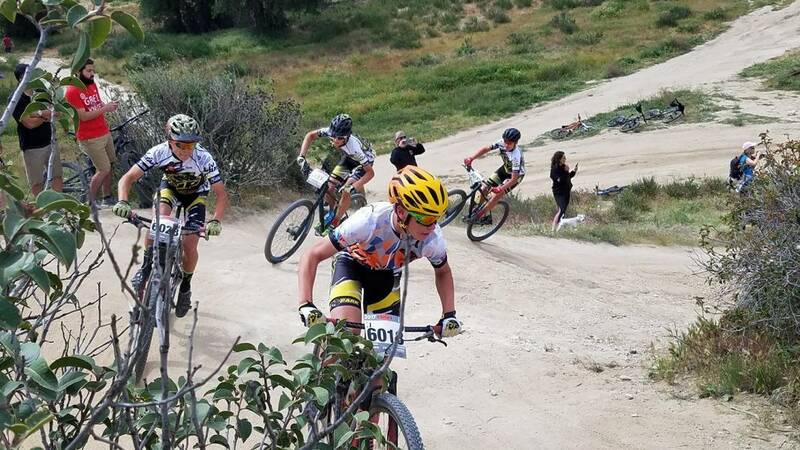 We are a team of high school and Jr. high school students from Newbury Park that race mountain bikes in the . Our team is made up of beginning riders to expert riders, girls and boys, serious and not so serious. We are an all inclusive team!! EVERYONE RIDES AND RACES!! The Team will start Pre-season activities in mid October. Team practices will start December 1st. The team will practice 3-4 days per week, including 1 ride on the weekend. The racing season begins in late February and ends in May with the State Championship. 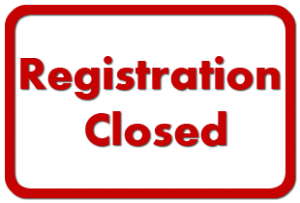 Please see the Schedule page for details. The Team has a stable of racing bikes that it will make available to Team members in good standing that do not have bikes. 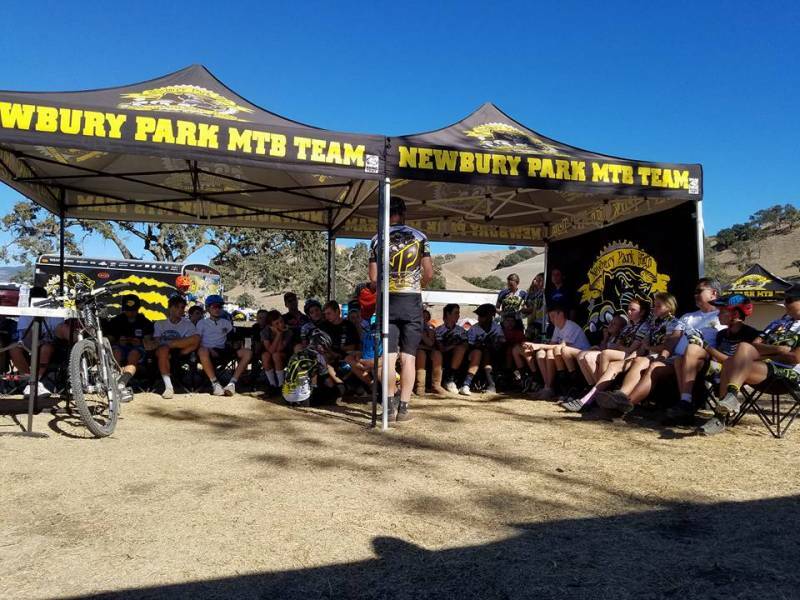 Team members in good standing will be eligible for Team discounts at Newbury Park Bike Shop to purchase any required equipment. What is required? Bike, Helmet and a good attitude!